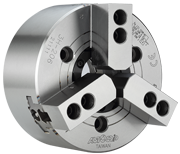 Autogrip offers a wide variety of standard power chuck types and styles for a wide variety of manufacturing operations. 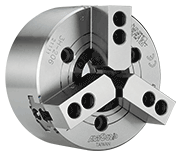 You can expect unbeatable value where quality, service and price make the difference. 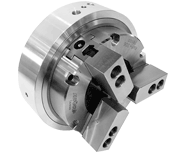 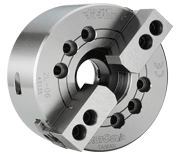 Power chucks are offered with 1, 2, 3 and 4-jaw executions as standards and can provide 6-jaw power chucks and a variety of top jaw configurations as custom solutions (made to order). 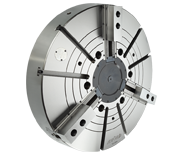 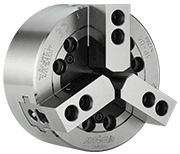 Autogrip Power Chuck diameters range from 3” to 79” and we can handle ALL of your special workholding requirements.